Feels really weird when you open your website and you see an ugly looking image pasted it the front of your blog “Hacked by…..” Yea, I know that feeling. Some bloggers even quite once their blog is hit by hackers, others get so confused they just abandon the blog and get another domain and the process repeats itself over again. And I fell victim to script kiddies constantly looking for new blogs to hack three times before I kicked up my a-game and started doing things to completely secure my blog leaving no loop hole what so ever. Most hackers can find a loop-hole to access your site database if you have any user named “admin”, I even read an article before on how you can use Google Search To find blogs with username admin in their database. When you install WordPress for the first time, it usually comes “admin” as the super user on your blog. 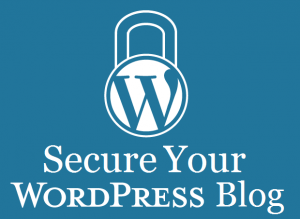 But you have to remove this to improve the security of your blog. Once deleted, you can then add a new user with full admin privileges and it serves as the administrator to the blog. Goto the “Users” menu on the left side and your blog, it should bring out a sub-menu which you can then choose ad user from. If you have done that correctly, you should see the image below. Fill the fields with the details you want to use e.g. firstname, last name etc. 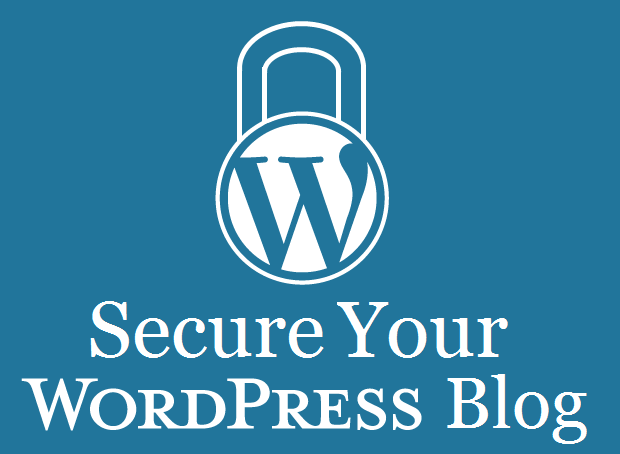 The security of your blog to optimize it fully. Remember not to have any hidden link on your blog because most search engine general hates this. 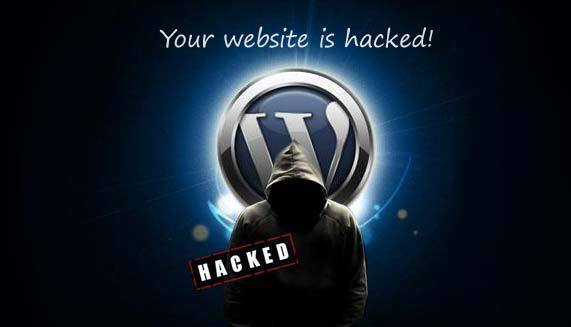 Also back up your blog frequently in case anything happens, you can simply remove that the hacked one and put it back and continue right where you left off. Remember to subscribe to our mailing list at the left side of the blog and never miss any update again.